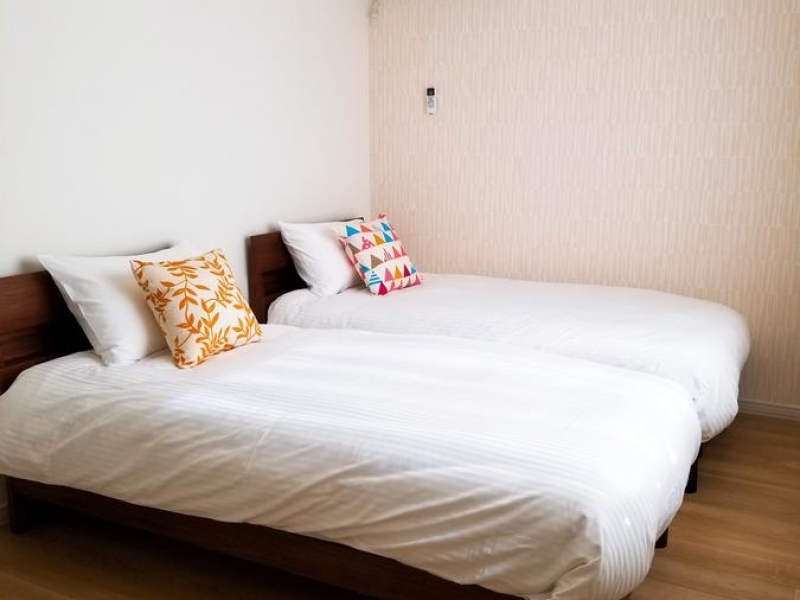 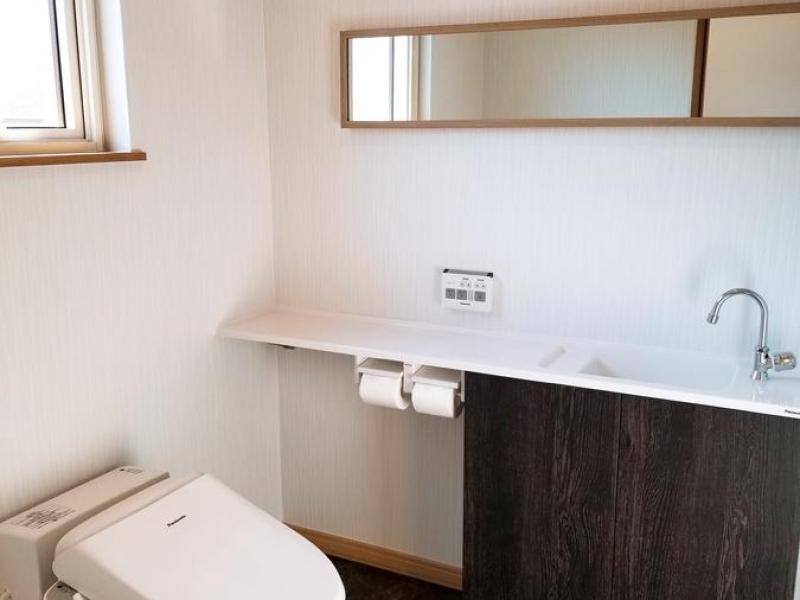 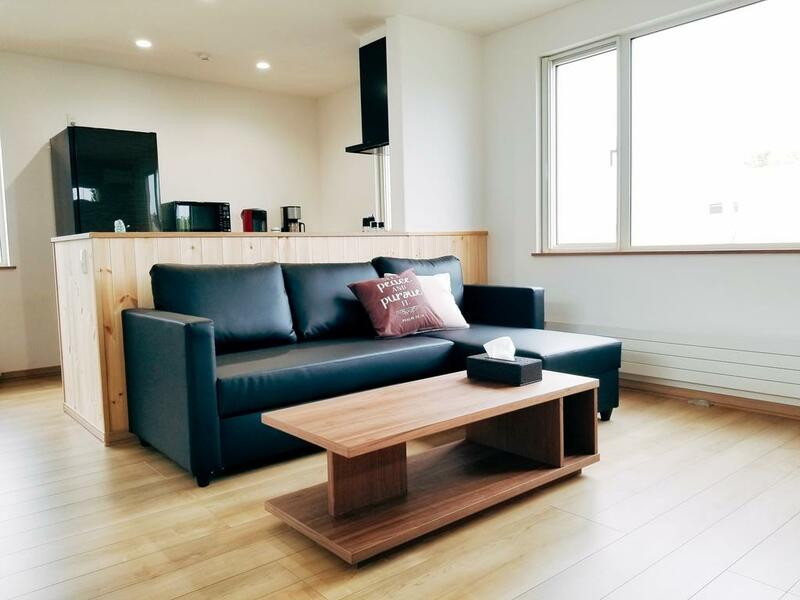 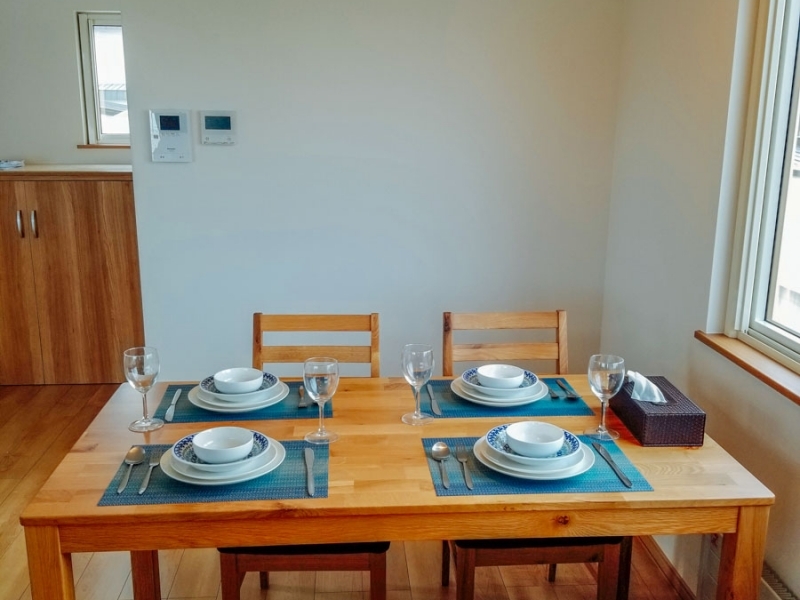 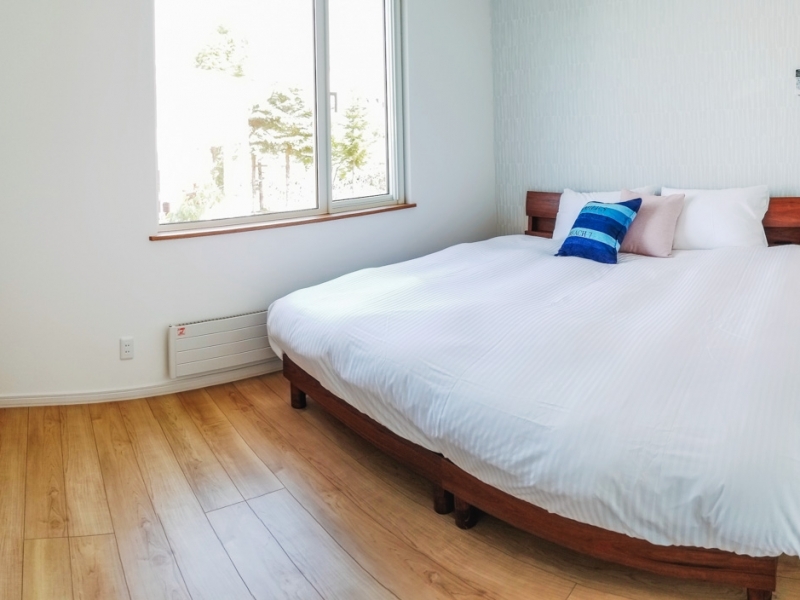 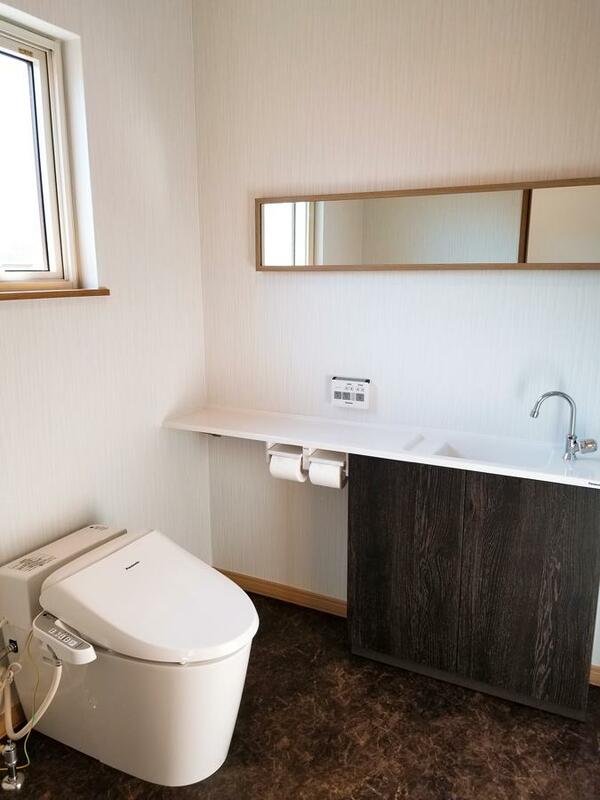 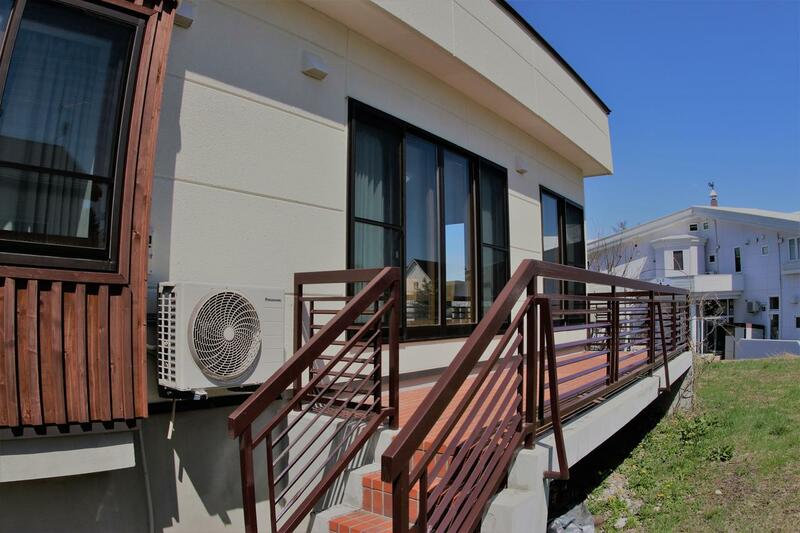 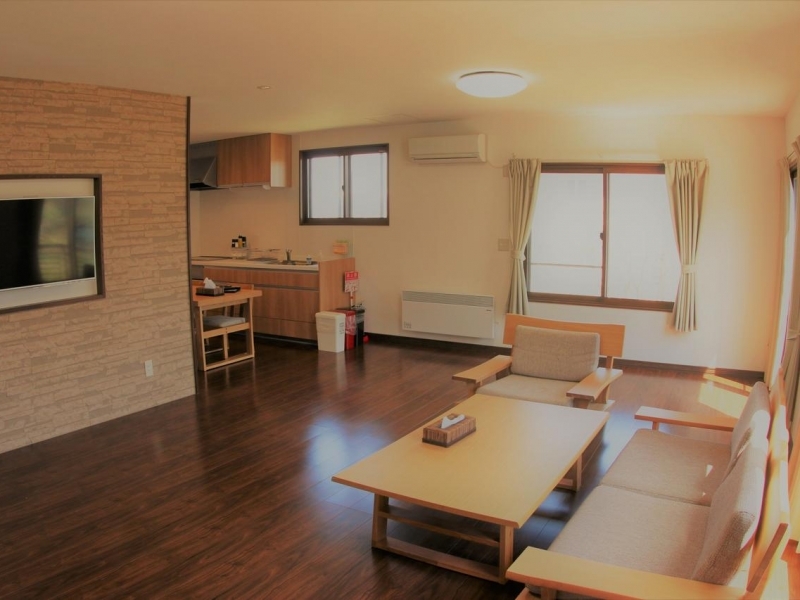 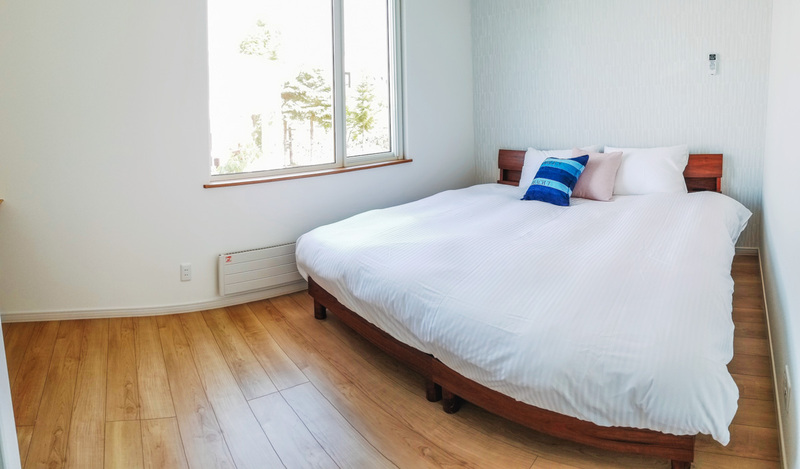 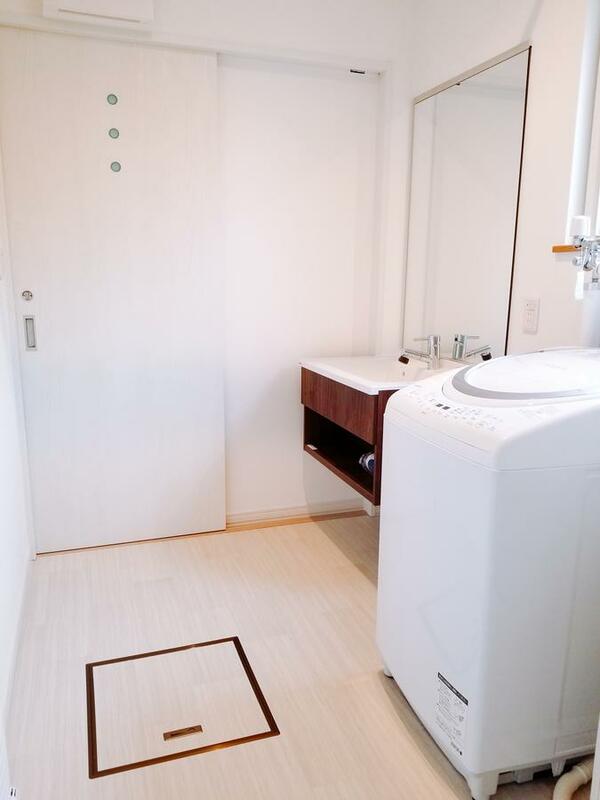 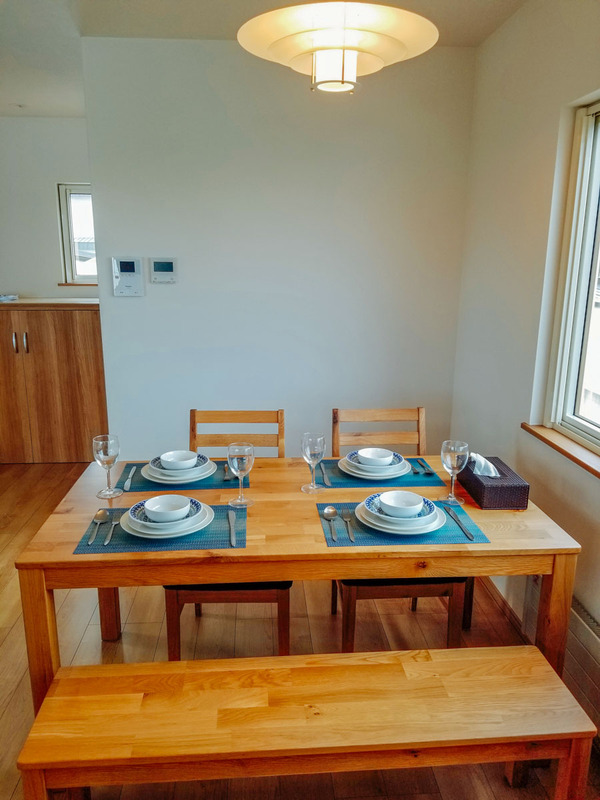 Kashiwa House Furano is a townhouse style luxury accommodation, conveniently located just a few minutes walk from the Gondola station and courses of Furano ski and snowboard resort in Hokkaido. 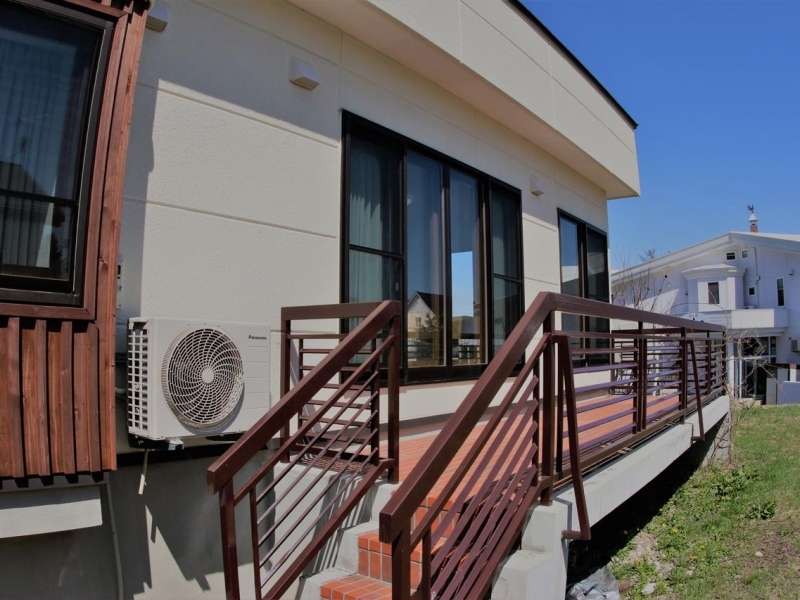 It has a 2 bedroom unit on 1F and a 1 bedroom unit on 2F. 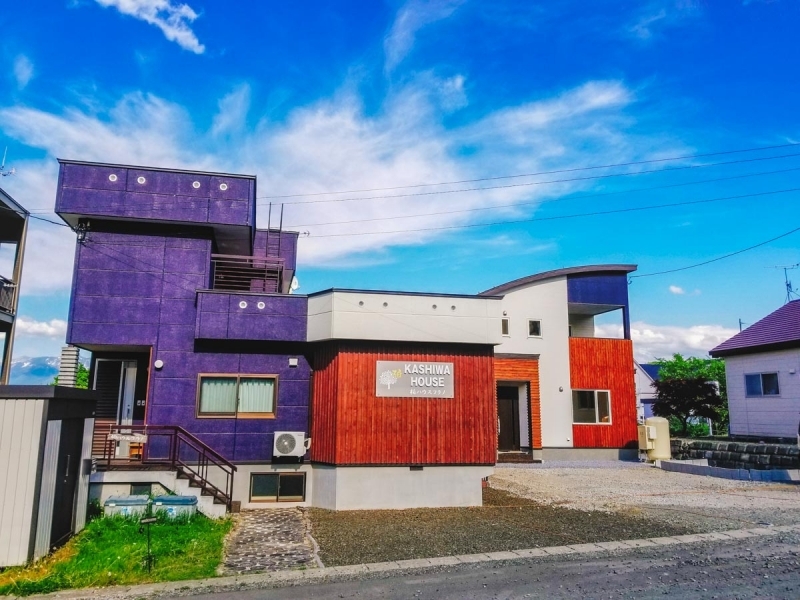 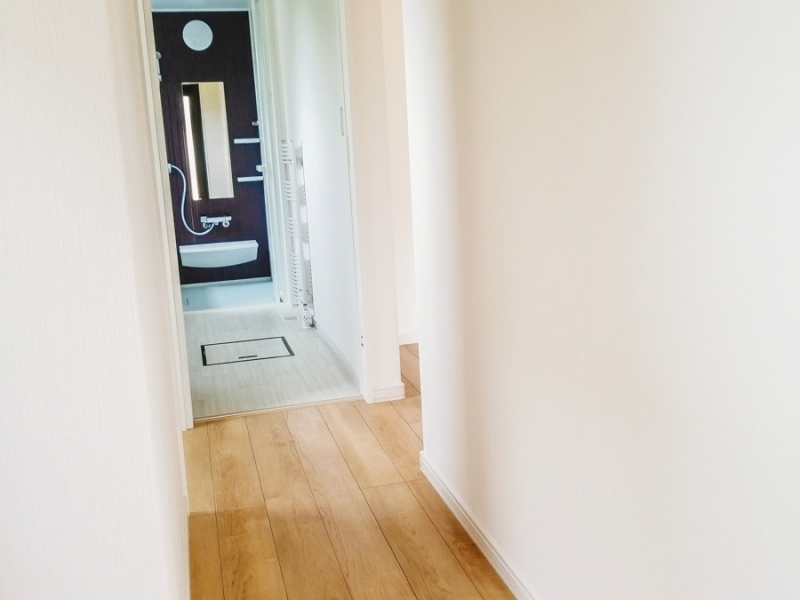 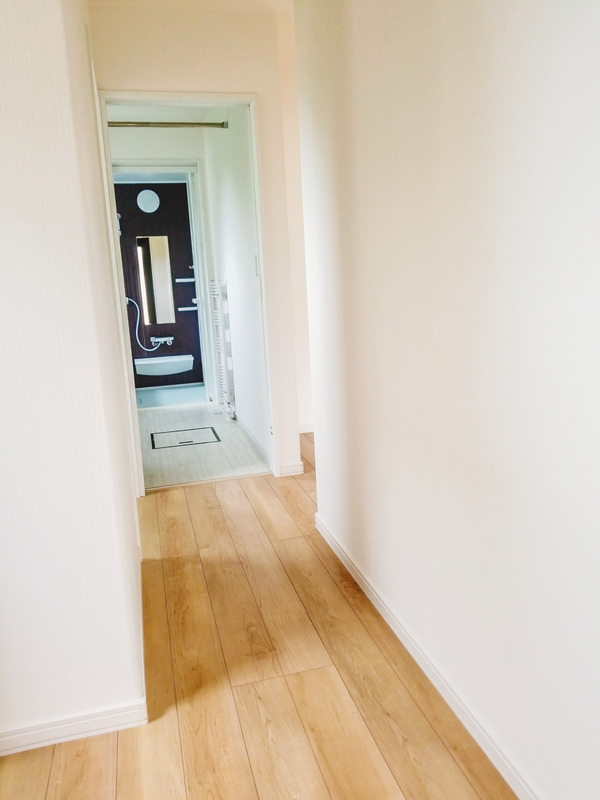 Kashiwa House Primium, a new standalone house just next door to the apartments, just opened its doors to guests in 2018. 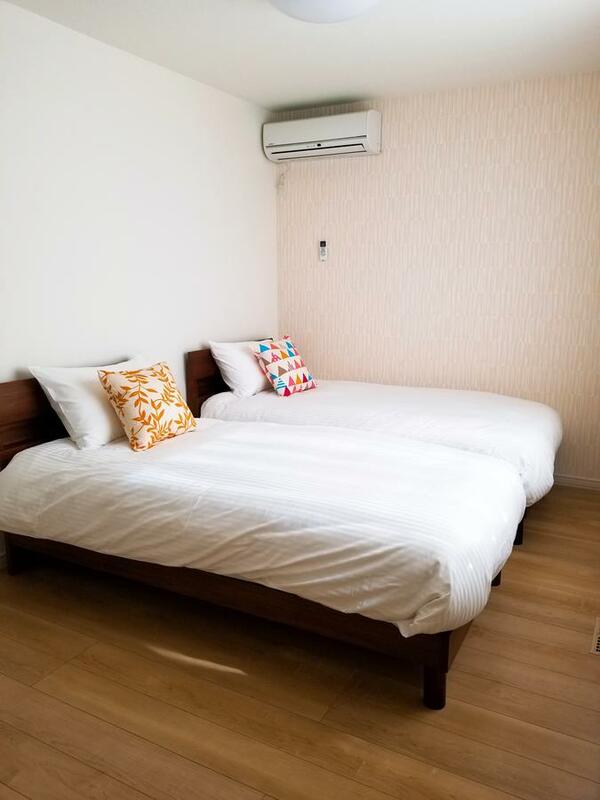 Perfect for all kinds of groups, such as a couple, and 3 to 6 people friends and family group. 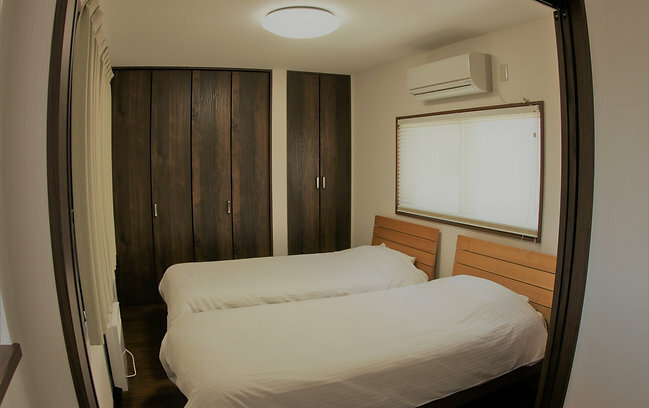 Since these 2 units could be separated or joined, this house covers most of the major numbers of visitor’s groups. 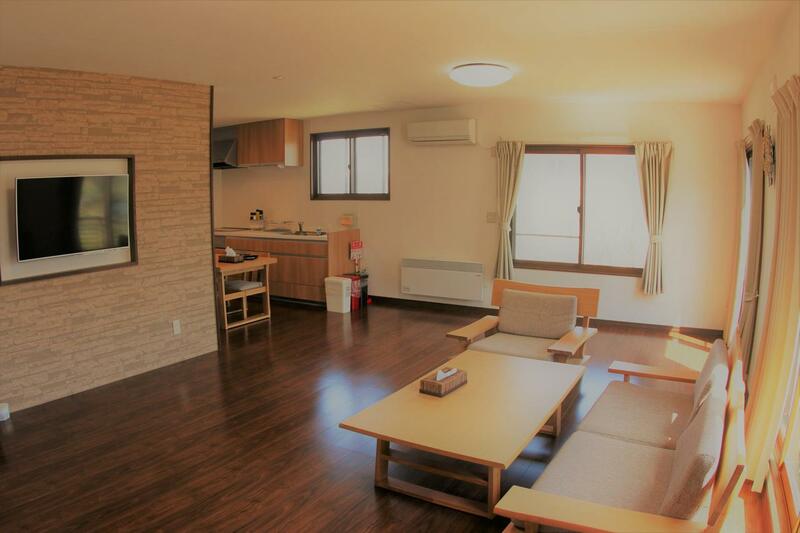 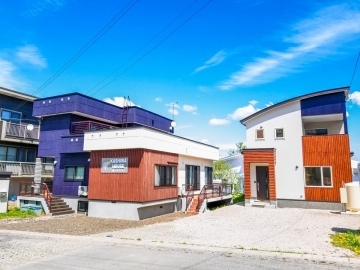 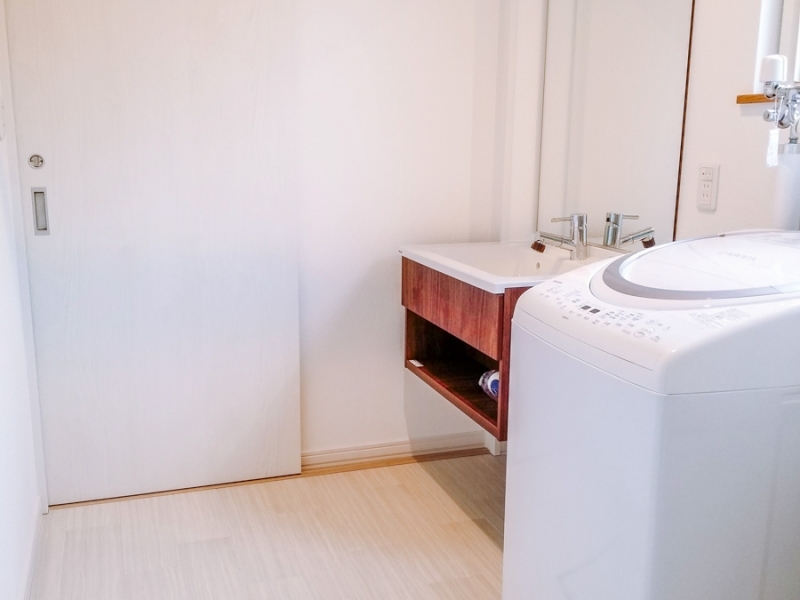 The house is conveniently located in the heart of Kitanomine, the ski resort area in Furano. 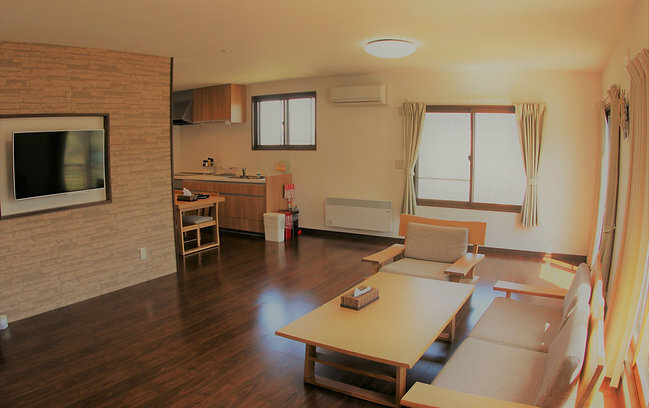 Highland Furano Onsen is a 10-minutes drive away while Lavender Farm Tomita is a 20-minutes drive away.